The Storacar Active Storage Programme has been designed to ensure your car is kept in roadworthy condition whilst stored in our secure long term car storage facility. Our team will run regular checks of your vehicle so that it is ready to hit the road when you are! Checking and regulating your tyre pressures will increase their life. 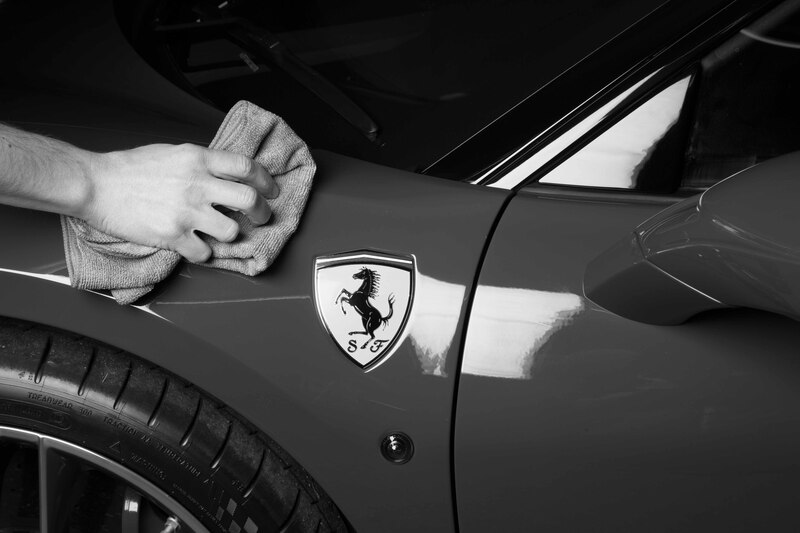 We also visually check your entire car to identify & reduce any expense that may be required in the future. We run your car to operating temperature, ensure that cooling fans are working and that all electrical components are functioning so that your car maintains its condition. We ensure that your battery is charged up to full capacity. Our battery conditioners continuously monitor the voltage of a car battery. Whenever the voltage drops below 11.0 volts the battery conditioner automatically re-charges the battery to full capacity. The conditioners can be left attached to the car continuously. This avoids having to dis-connect the car battery which also results in the loss of electrical memory functions such as stereo codes and memorised stations. The car is also guaranteed to have a fully charged battery at all times and the battery is left permanently connected. These can be purchased for a one off fee, and becomes the customer’s property when the cars leaves storage.